Happy Friday Friends! I'm so looking forward to a low key weekend! 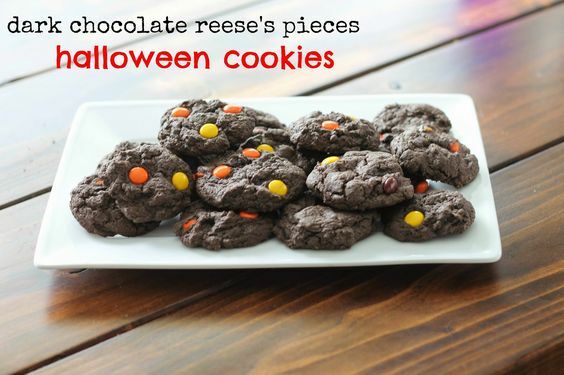 These cookies are so so good and so so easy to make! 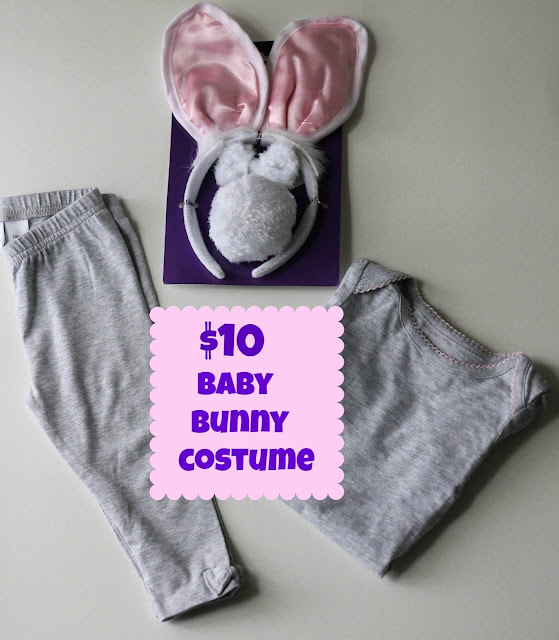 There's still time to make them for Halloween! 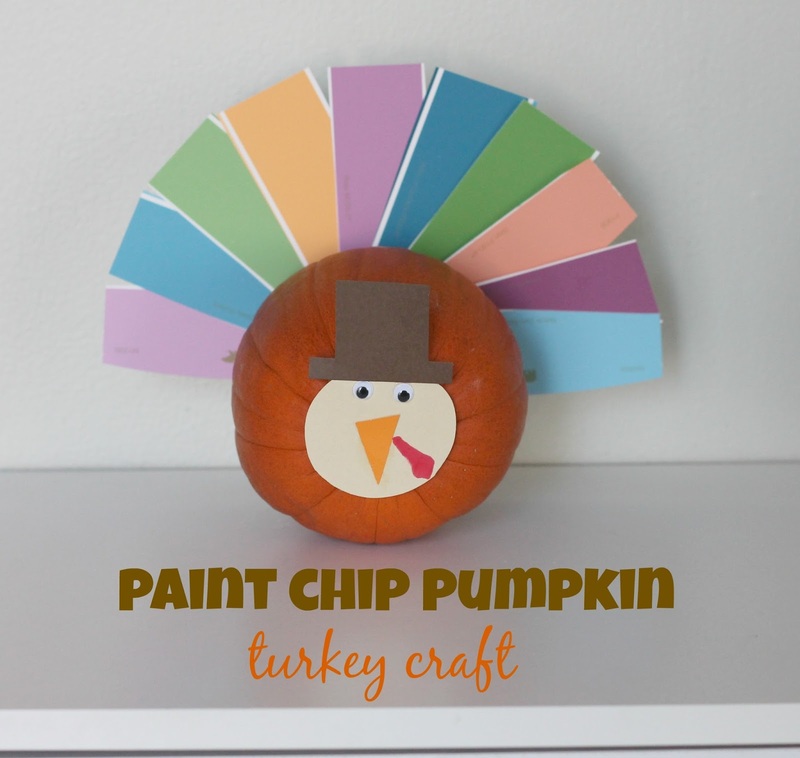 This was so fun to make with the kiddos and I love how it turned out! This was a new tradition I started last year and I cannot wait to start again come Nov. 1st. It's so fun to look back at older posts, I hope you enjoyed it too! I love that thankful pumpkin. I may steal that and incorporate it into Connor's birthday party even though it's not a pumpkin/Halloween theme. Thank you! 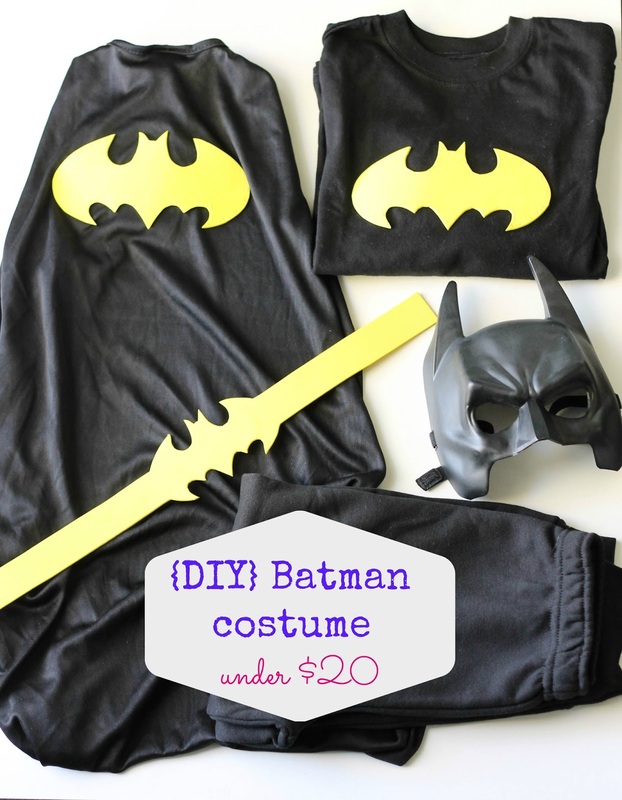 And I agree, I love DIY costumes! Happy Friday! Those cookies look so tasty and you're right, there's still time! 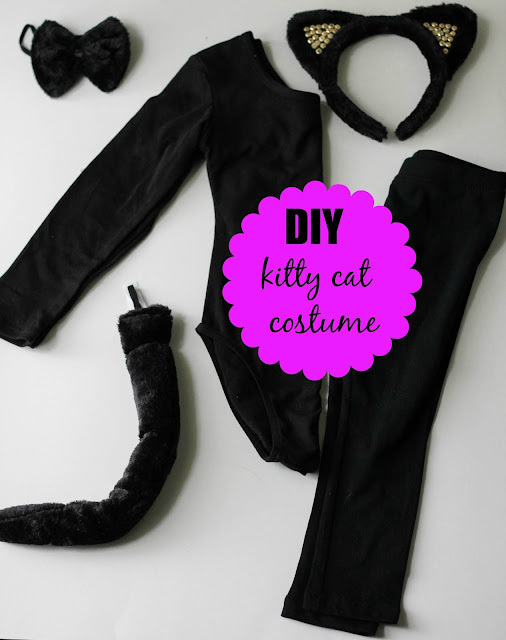 Fun and easy DIY costumes are great. And I might have to steal your idea of the thankful pumpkin, love it! Hope you all have a great weekend. 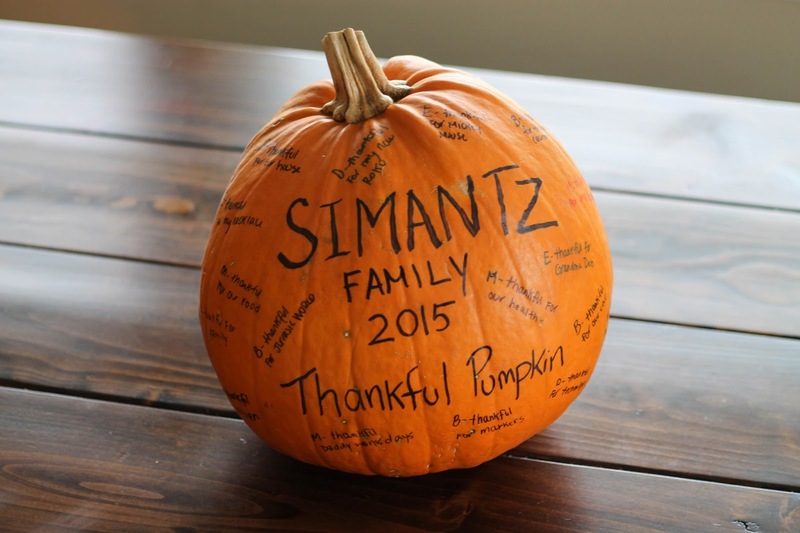 I still love that thankful pumpkin! I need to remember to do that this year! We are hopefully going to the pumpkin patch tomorrow! I love all of the above. But those cookies! I need those in my life ASAP! Love, love, love! That wreath is amazing. I want to go take a closer look... but then I know I will HAVE to make one too. Those cookies look AMAZING too! LOVE everything about this! 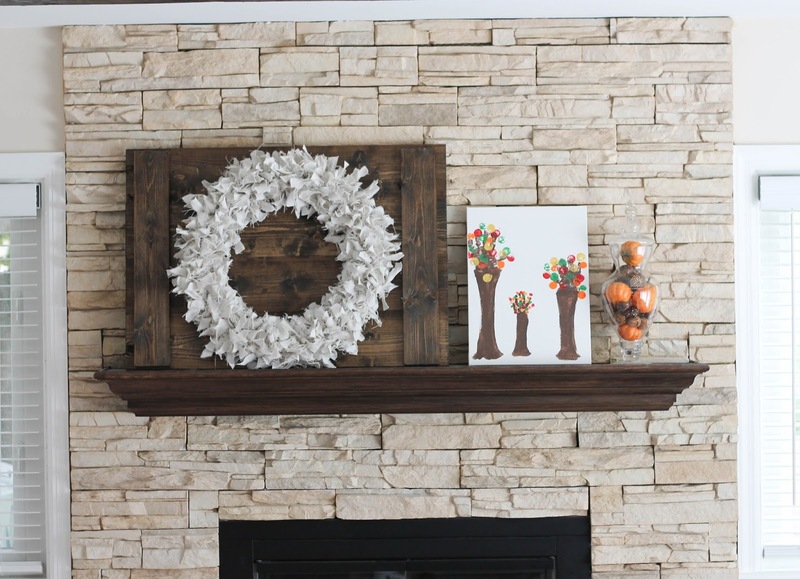 That wreath is gorgeous. And the thankful pumpkin? So awesome. I’ve never seen this be done on a pumpkin. Fall is the best!